Global privacy laws require companies maintain records of inventory for apps and systems that collect or process personal data. Many of these assets are already tracked in ServiceNow, but may not have all the privacy-specific information required by GDPR. 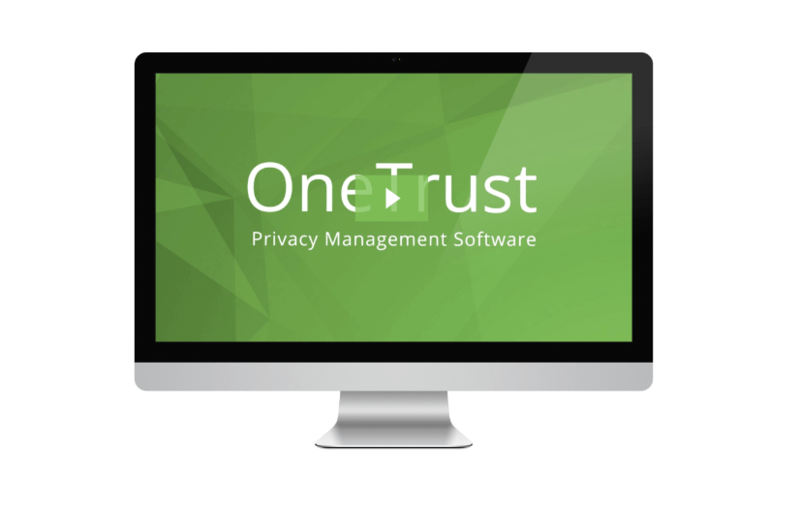 OneTrust for ServiceNow bridges together these systems to avoid duplicating efforts and enable security and privacy teams to work together.